We’re excited to announce that we’ve released a new eBook! We’ve compiled our last 10+ articles on the subject of DevOps into a handy compendium. Grab a copy of API-Driven DevOps for free HERE, or name your price on LeanPub. There once was a time when software products were launched; physically shipped in a CD-ROM to a storefront, purchased, and then likely left to rust after the user’s initial installation. Nowadays, nearly all code is shipped over the web, meaning that continuous software updates are not only achievable, but expected, whether for mobile, browser, or desktop user experiences. Especially as the digital services we use embrace a subscription billing format, the process of continually delivering many fine-tuned iterations has become increasingly more strategic. Thus, philosophies around this development style have proliferated the industry in the past decade. DevOps embodies this shift. The historical boundaries between development and operation teams have ebbed, and as continuous deployment becomes the norm, the tooling space has exploded to help startups and enterprise developers alike embrace more automation, and more efficient product cycles. Stay tuned for our upcoming release on API Marketing! Please enjoy API-Driven DevOps – Strategies for Continuous Deployment. Up next for our writing team is How to Successfully Market an API – the bible for project managers, technical evangelists, or marketing aficionados in the process of promoting an API program. 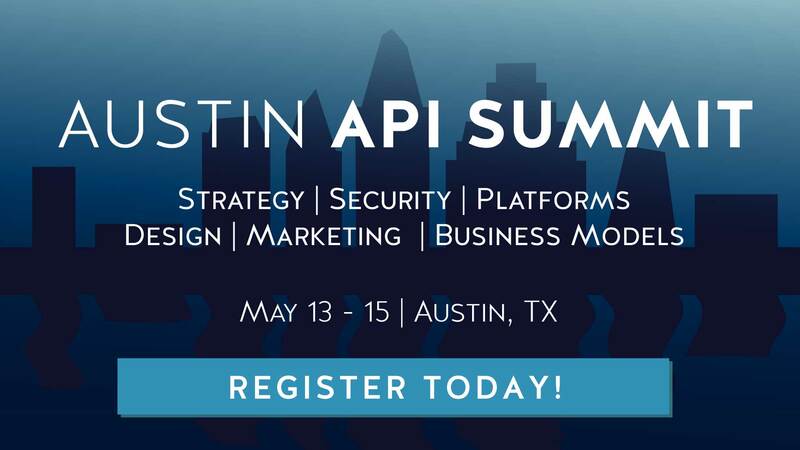 In it we’ll reveal how to plan an API-first business, how to make it discoverable, promote it to press and developer networks, establish quality developer relations, and advocate on behalf of your users to spark adoption and long-lasting integrations. You can follow our progress on Leanpub, but the easiest way to hear about new releases is to join the newsletter. Thanks for reading, and let us know how we can improve.